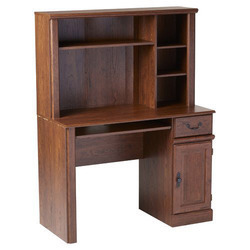 Leading Service Provider of wooden cabinet from Chennai. The storage of CPU UPS and Keyboards SMART Board Pen Projector Remote Lock & Safe facilities. 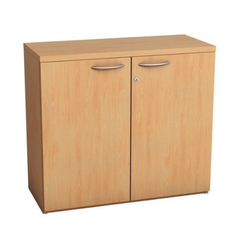 Wooden Cabinet is for storage of UPS, Keyboard, CPU, Remo and Interactive Pen with Lock facility. Looking for Wooden Cabinet ?